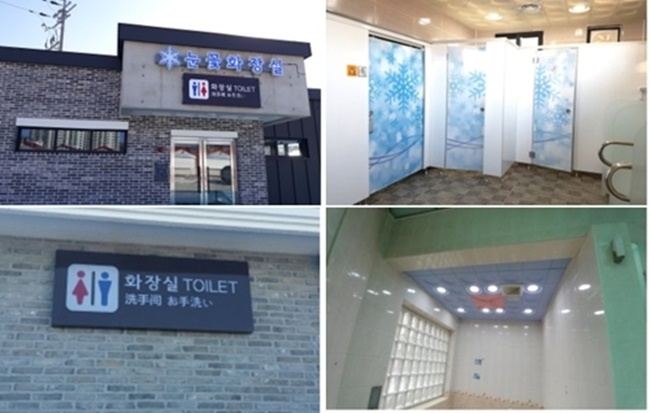 SEOUL, Dec. 28 (Korea Bizwire) — Remodeled public restrooms in Pyeongchang have been unveiled ahead of the 2018 Winter Olympics. 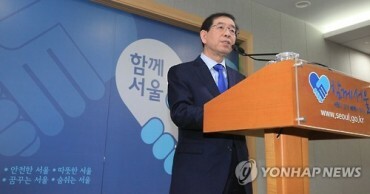 The Ministry of the Interior and Safety announced on Thursday that it has revamped 52 public restrooms and built seven new facilities after spending nearly 3.9 billion won. 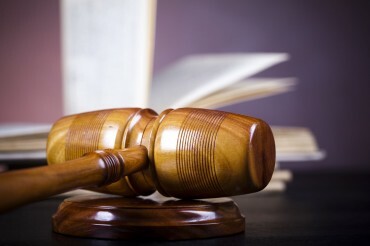 Aging facilities have been replaced, barriers between urinals installed, and a ‘universal design’ introduced at many of the local restrooms, making them convenient for children, seniors and those with disabilities. In line with the new enforcement, trash bins will be removed from stalls, and will be replaced with a collection box for hygienic goods. From the outside, a unified pictogram will be put on display to help visitors better locate restrooms, while staff members will wear aprons while maintaining the facilities to convey a more familiar look. 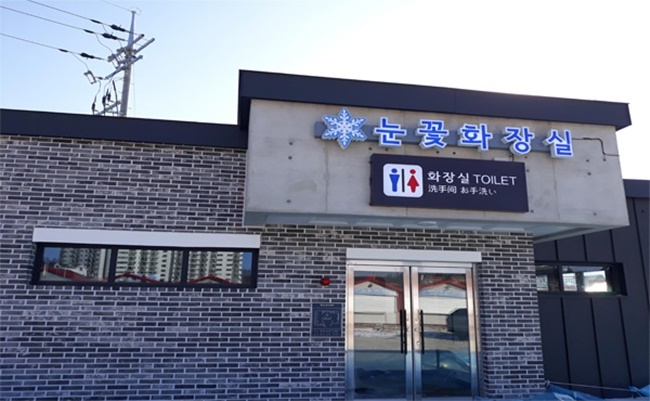 “In the well-prepared communities of Pyeongchang, where the Winter Olympics will be held, we hope to set an example of the best restroom culture for the world,” said Ha Byeong-pill, a senior official at the Ministry of the Interior and Safety.